When you read this, I will be in the Caribbean on a (hopefully) sunny beach. 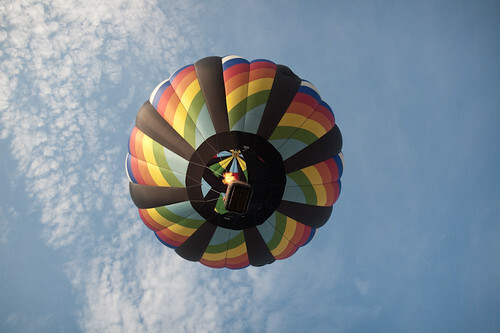 I absolutely love to travel, and if I could be a professional vacationer, I'd jump at the chance. Reading a book is a lot like traveling. That's one of the reasons I love to read so much. You get to explore new places, different cultures, and experience things that are impossible in real life. 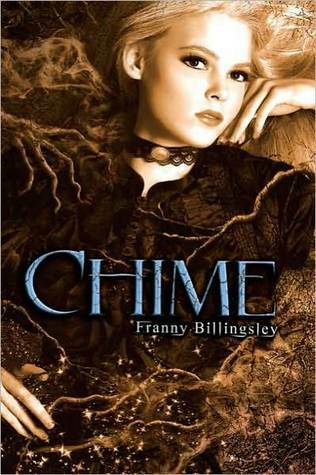 One of the books I've read recently that had a great setting was CHIME by Franny Billingsley. It's set in a swamp, riddled with fantastic creatures. The world building is this book is perfect. She describes just enough to put a clear picture in your head, but still gives you room to use your imagination. I loved the culture and the mythology. For me, world building is one of the most important parts of a book. If the setting isn't well done, I can't lose myself in the story, then all the characters start staring at me, and become increasingly aggressive, and if I get killed, I'LL END UP IN LIMBO!!... No, wait. That's Inception. What is your favorite setting in a book? Do you prefer invented worlds or setting grounded in reality? What part of the world building is most important to you? Who didn't LOVE this show growing up? 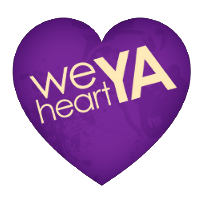 First of all, just wanted to mention that a free, online writing conference is happening right now (August 16-18), and at least two of the four WeHeartYA girls are participating in the agent query forums and agent pitching contests. If you're a writer or a reader who'd love an inside scoop on what writer's and publishing professionals get up to--go check it out. I mention this because I've read so many great articles there, and read through countless publishing chats that have really informed what I want to talk about today--which is THE LOVE INTEREST. This morning, editor Martha Mihalick wrote this about writing believable romance. Basically, it's about smart writing and, similar to Kristan's last post, changing your point of view or thinking outside of the normal romantic plot. Mostly, though, it got me thinking about the books I've read recently and how annoyed I get with the love interests. 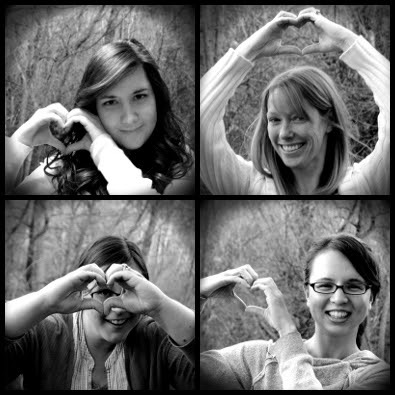 I love the love. But I hate the love that doesn't match up with reality. Do you know what I'm talking about? Those hot, brooding bad boy types that are so "attractive" to us in literary form, but your friends in real life would tell you is sort of twisted? They don't? Okay, I'll be the friend that tells you. Bad boys are twisted. More interesting than nice guy? Yeah, until they twist you. Okay, I'll be honest. I love me a nice guy that could be bad, but chooses not to. Why? Not just because he's NICE, (why would you want to be treated any other way?) but because it's more realistic. I'll even buy into the idea of a bad boy reformed. A bad boy who is now nice. If you haven't come across this site yet, it's awesome--Boys Don't Read. This post says what I'm trying to say, but in a much better way. Essentially, REAL guy characters are in demand, and I couldn't be happier. What books have you read that have REAL love interests? You know, the boyfriend that may spend late nights playing video games, but who listens (or at least pretends) to your problems and tries to sneak a hug or kiss or cop a feel when you're still trying to talk, but they're guys so you expect this. At least they're open and nice about it, not issuing ultimatums or POSSESSING you. Of course, we all wrote about the event on our personal blogs -- take some time to check out what Kristan, Stephanie, Sarah, and Joelle have to say. Some of the authors even responded in the comments, which shows how excited they are to connect with their readers. Very cool! Between the four of us, we managed to grab a copy of each book so there's lots of reading going on at the moment. 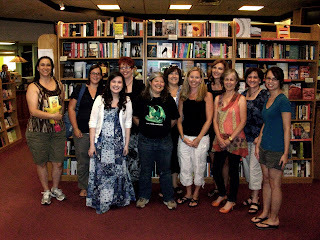 Julie Kagawa, author of THE IRON FEY series, thinks you should try TWENTY-BOY SUMMER. 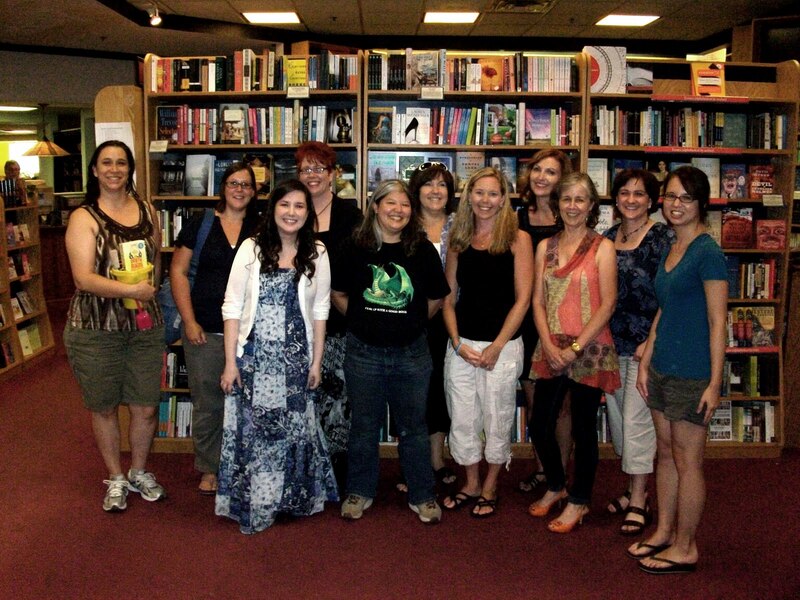 Linda Gerber, author of TRANCE, loved PAPER TOWNS and WINTERGIRLS. Saundra Mitchell, author of THE VESPERTINE, recommends MISS PEREGRINE'S HOME FOR PECULIAR CHILDREN (if you like Tim Burton-esque stories, which WE do). Kay Cassidy, author of THE CINDERELLA SOCIETY, mentioned THE GIRL OF FIRE & THORNS, which you may know WE are so excited to purchase this fall. Julia Karr, author of XVI thinks you should read THE ELEVENTH PLAGUE, THE REVENANT, and THE NEAR WITCH because you'll not want to stop reading. Kristina McBride, author of THE TENSION OF OPPOSITES, thought immediately of BEFORE I FALL when asked which books made an impact on them this year.